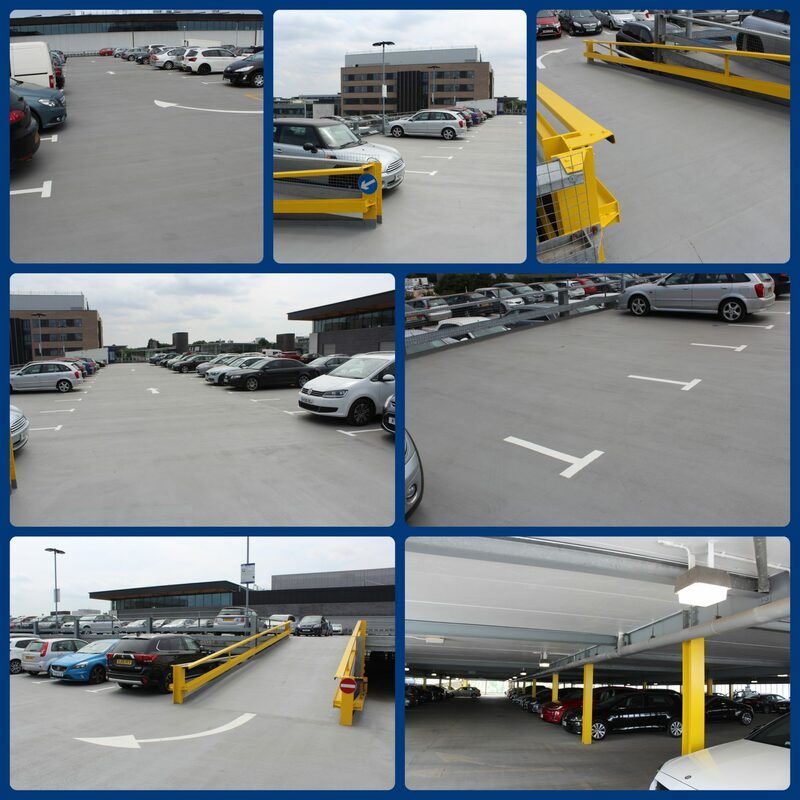 As our look back over the year continues to take us around the country, you join us on one of TWO car park refurbishments delivered for our client, University of Warwick. 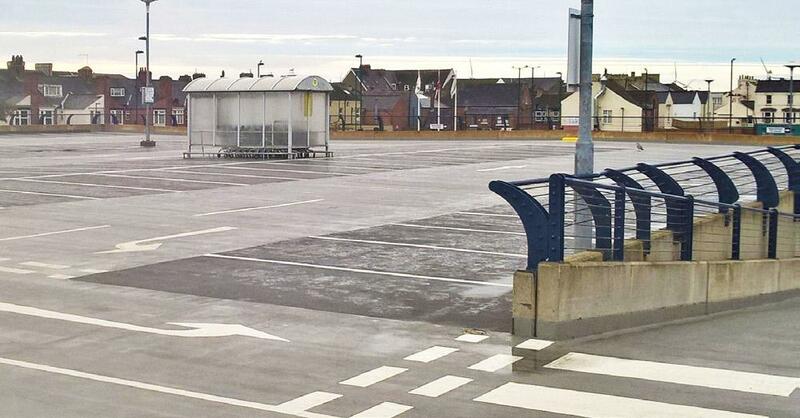 Both projects saw the top parking decks (asphalt AND concrete) re-waterproofed with the application of a rapid-curing waterproofing system to approximately 3,000m2 of the split-level top decks on each car park. Our package of works also saw badly corroding staircases fully repaired and re-painting of corroding steel members.